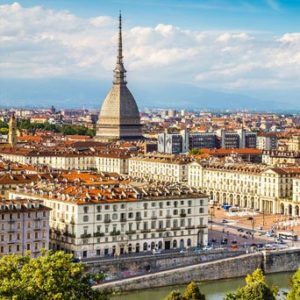 School trip in Turin: a journey through museums, history and architecture. RESIDENCE IN THE ARTISTIC TURIN... FROM ROMANESQUE TO BAROQUE, FROM LIBERTY TO THE MODERN AND CONTEMPORARY INSTALLATIONS. Meeting of the participants in the agreed place, accommodation on reserved GT Bus and departure for Turin. Stop along the route to Barberino di Mugello. Packed lunch is charged by the participants. In the evening arrival at the hotel, accommodation in reserved rooms, dinner and overnight stay. 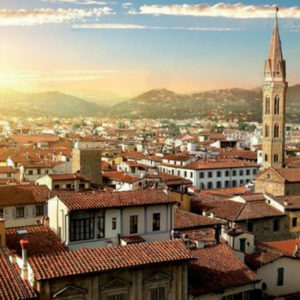 Breakfast at hotel and full day excursion, meeting with the guide and visit of the old town with its palaces and baroque churches: Museo del Risorgimento, Palazzo Reale, Palazzo Madama, the Church of St. Lorenzo, Piazza Castello, Piazza St. Carlo. Lunch in a restaurant. In the afternoon, continuation of the visit to the historic center. Then return to the hotel, dinner and overnight stay. Breakfast at hotel. 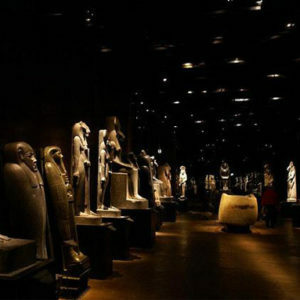 In the morning free visit to the Egyptian Museum. Lunch in a restaurant. In the afternoon continuation for the free visit to the National Cinema Museum. Then return to the hotel, dinner and overnight stay. Breakfast at hotel. 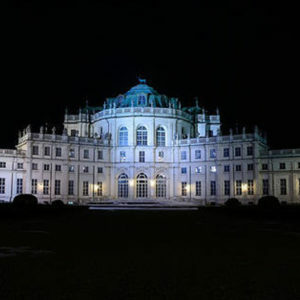 In the morning visit of the Stupinigi hunting lodge, the largest Sabauda residence in Piedmont with stables and gardens. Lunch in a restaurant. In the afternoon return to Turin, visit of Superga, Gran Madre di Dio and Parco del Valentino. Then return to the hotel, dinner and overnight stay. Breakfast at hotel at 7:00 am and release of the reserved rooms. In the morning visit to the Car Museum. Lunch in a restaurant in the Massaciuccoli area. In the afternoon departure for the airport.